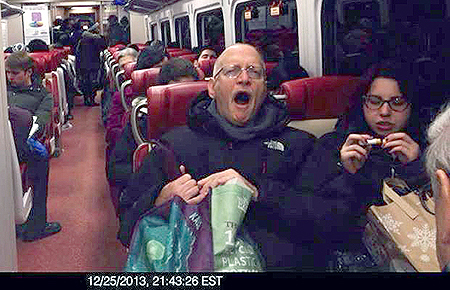 December 23, 2013 – If, as Gilbert and Sullivan wrote, a policeman’s lot is not a happy one, pity poor Ray Kelly. 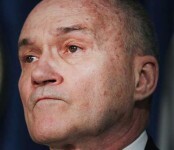 After 12 years as the longest-serving and most powerful police commissioner in New York City history, Kelly feels he is departing One Police Plaza misunderstood and unloved. Read full article here. You are currently browsing the The WORD Blog blog archives for December, 2013.